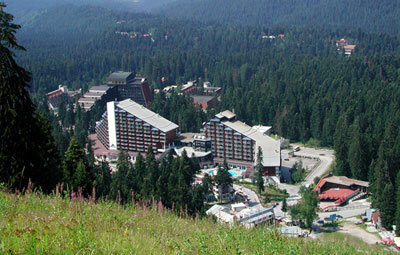 Borovets is the oldest and the largest mountain resort in Bulgaria. 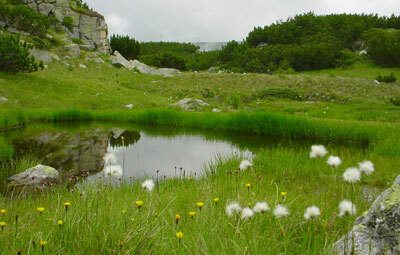 It is located at 1350 m above sea level on the Northern slopes of the Rila Mountains in the midst of an ancient pine forest. The resort is situated at the base of the highest peak on the Balkan Peninsula Mousala Peak (2925 m). Borovets is easily accessible, being only 73 km from Sofia and 125 km from Plovdiv. The nearest town is Samokov, which is only 10 km from the resort. The resort offers magnificent possibilities for vacation throughout the year. It is favourite place for skiing in the winter and hiking in the summer. Fresh and clean air, meadows with herbs and flowers, venerable conifers, numerous lakes, snow-capped mountain peaks – enjoy a piece of heaven filled with calmness, romance, and beauty.